Summer on the EAST coast is NOT over! Garden vegetables are still growing and abundant, the ocean and the air are still warm and if you can get outside, you will get some vitamin D. Other than vitamin D, macronutrients come from eating carbohydrates, protein and fat and micronutrients are the vitamins, minerals and phytochemicals hidden within the macronutrients. What matters are the TYPE of macronutrients we choose…some are worth it and some are NOT. Rocks, wood, repeat… FRESH seaweed, cover and cook…Easy for me anyway. 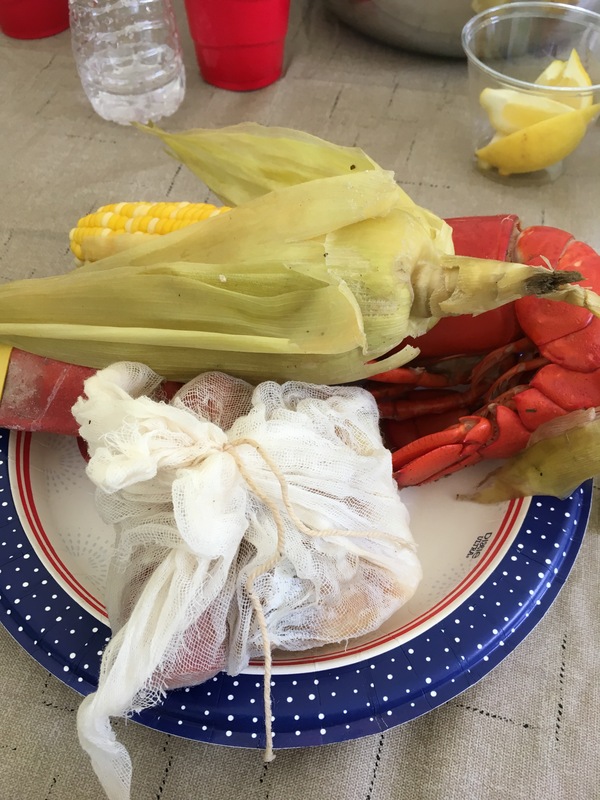 For instance, was the traditional clambake I pigged out at, worth it this summer? Hell yeh…just seeing the process and then waiting patiently for that first bite was definitely worth it! 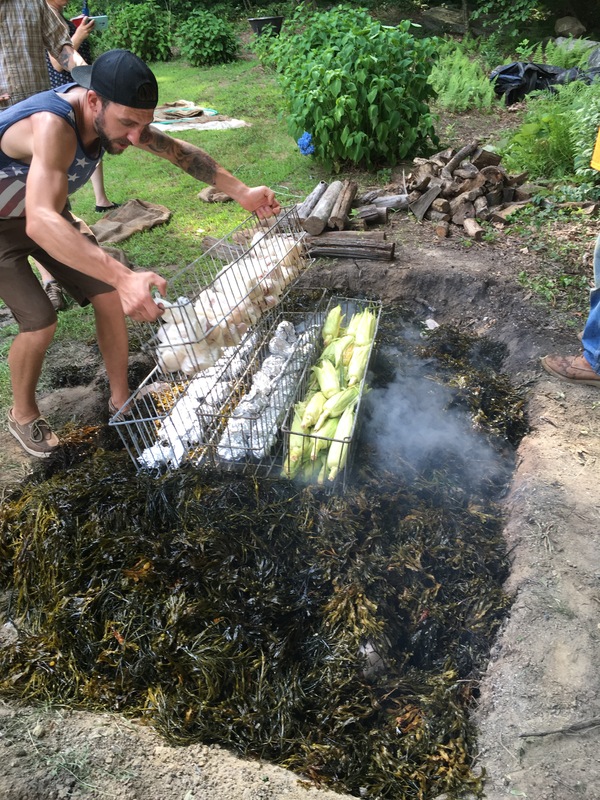 The only thing I didn’t eat was the sausage; it was too grey for my eyes; but that smoky flavor did penetrate the local corn and damn, was that deliciouso! In my opinion, gray food is rarely worth it. I can’t think of one appealing or healthy recipe that is grey, can you? I have seen some pretty well done animal proteins that are gray in color but I personally, wouldn’t touch them with a 10 foot pole. Squirrels are gray, seagulls are grey, the ocean and the sky can be gray but no grey food please!!! 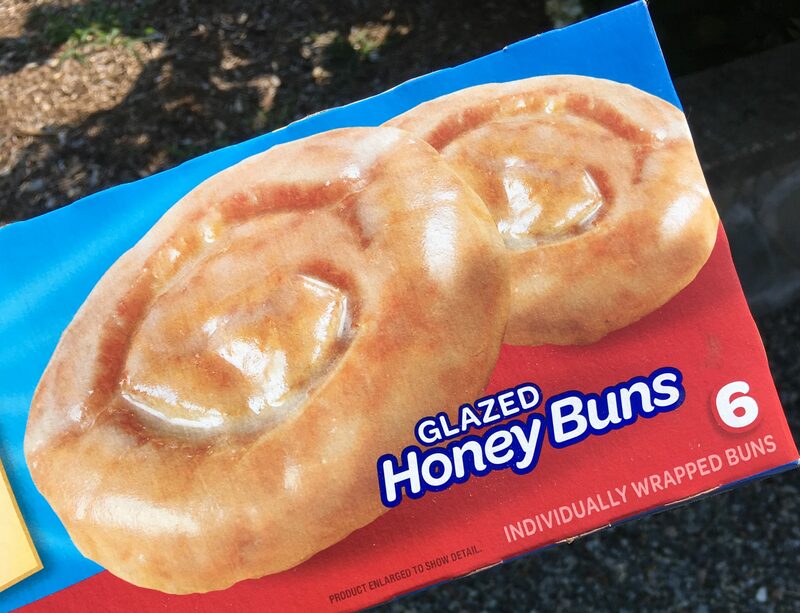 Are the nutrients in this processed glazed honey bun worth it…NOT for me, because the energy is quickly lost and I’m hungry again in 20 minutes and my mind/body is still a foggy, achey mess. Is beige food worth it? Not for me. We eat with our eyes and if the presentation is a mound of grey or beige colored mush, send your condolences and move away from the plate. Colorful, whole foods are filling and tasty if fresh and not cooked to a fare thee well besides they are healing dumdum! Come on people, food is expensive, so don’t let it ferment on the counter, especially seasonal fruit and vegetables because they won’t be around much longer…winter is coming! Indian Summer is here and you may already be changing what you eat. Start over now and begin a plant based, anti-inflammatory diet because it tastes good and is healing. Foods DO HEAL and soups are just one example of an easy to prepare medicinal that we can enjoy breakfast, lunch and dinner. Get in the kitchen and make a soup with what you have, go out on a limb without a specific recipe, you can do it…check out the link below as a guideline. 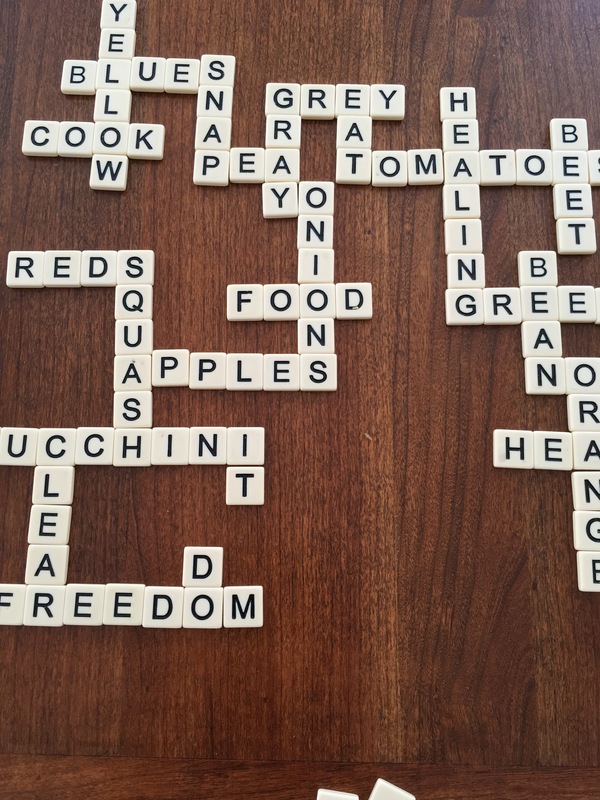 If you hadn’t noticed, I spelled one word in this blog two different ways and they are both acceptable in Scrabble and Bananagrams so do NOT challenge!